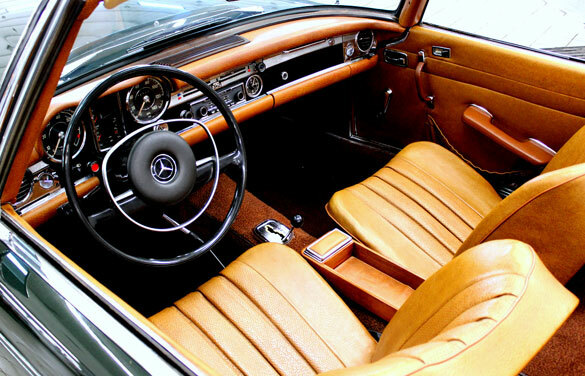 Mercedes 280 SL . 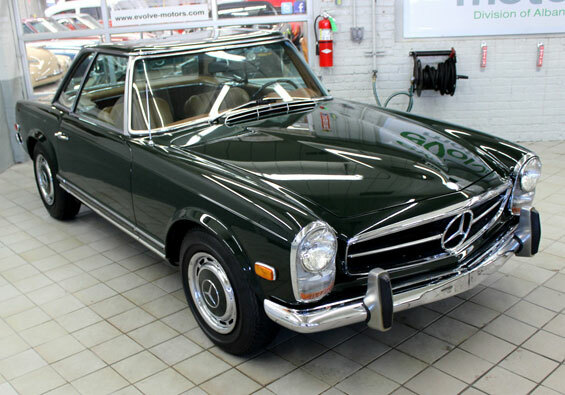 This gorgeous 1968 Mercedes-Benz 280SL is fully documented from its original protect-o-plate to its extensive service records dating back to the sale date of 4-11-1968. 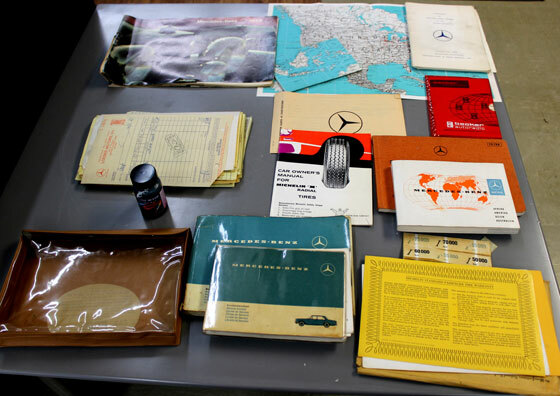 Our documentation file includes original maps, service books, sales brochure, radio information, dealer registry, etc. 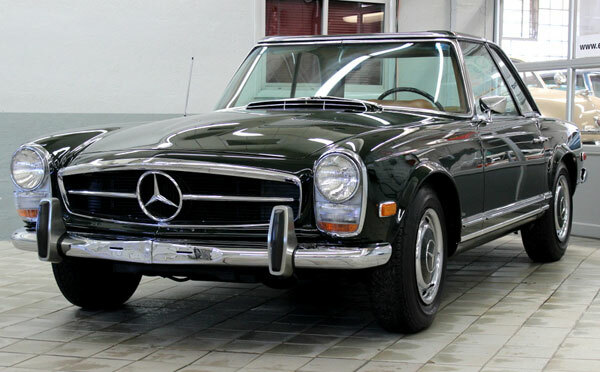 It has the original motor (serial#130931200068) which denotes a left hand drive 280SL with a 4-speed automatic transmission. This car was optioned with a color matching Hardtop, Power-Steering and a Becker Europa AM/FM stereo. The car is in excellent driving condition and ready for the road! We ship worldwide, contact us if you would like more information or additional pictures.